Things have to be settled, or they never go away. "Only weeks before she dies in March, 1984, Leo Nolan’s mother shows her son a rose she says was just given to her by her brother, Jack, who disappeared 50 years earlier. After her death, letters from Jack begin to arrive at the family home. They are postmarked 1934. The final one is from Ashland, Kentucky. Leo heads to Ashland, to track down the source of the letters. And to find out why they are arriving now, after 50 years. Time shifts. Time runs underground, then surfaces. It is 1934, and Leo experiences the Great Depression and the ghosts of the past as no one has in 50 years, in Ashland, where dreams die and are born again. 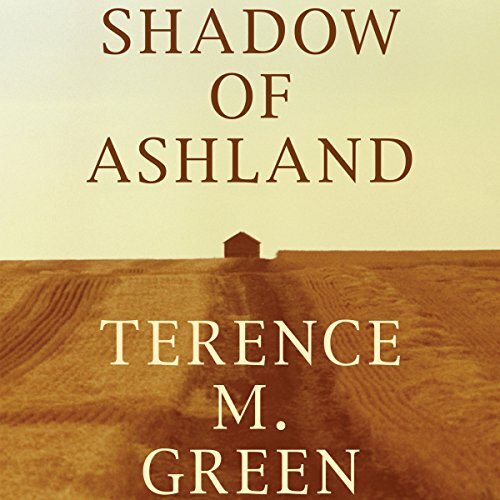 ©1996, 2014 Terence M. Green, This edition was published by Open Road Integrated Media, Inc. (P)2015 Audible Inc.